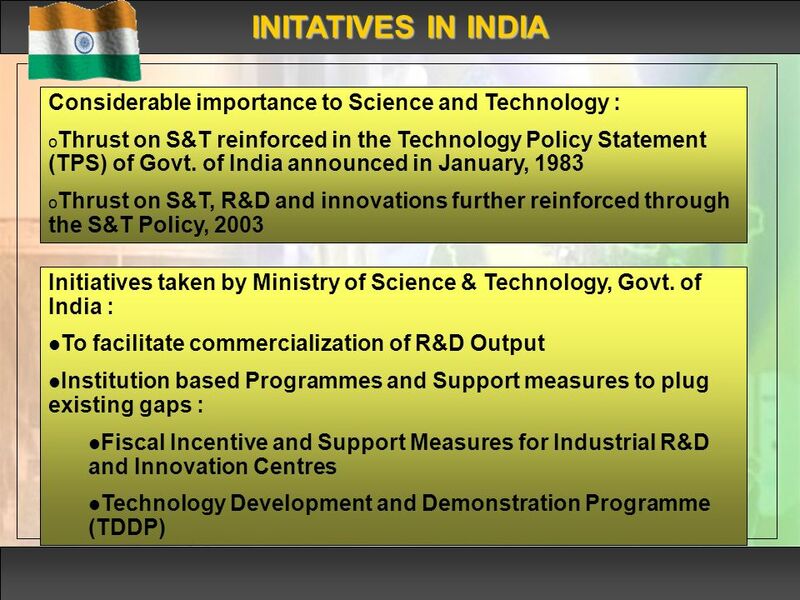 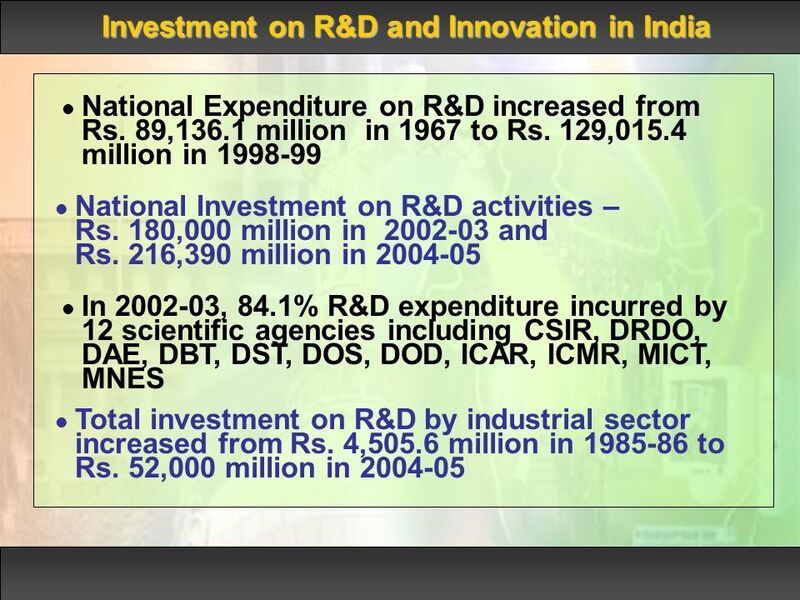 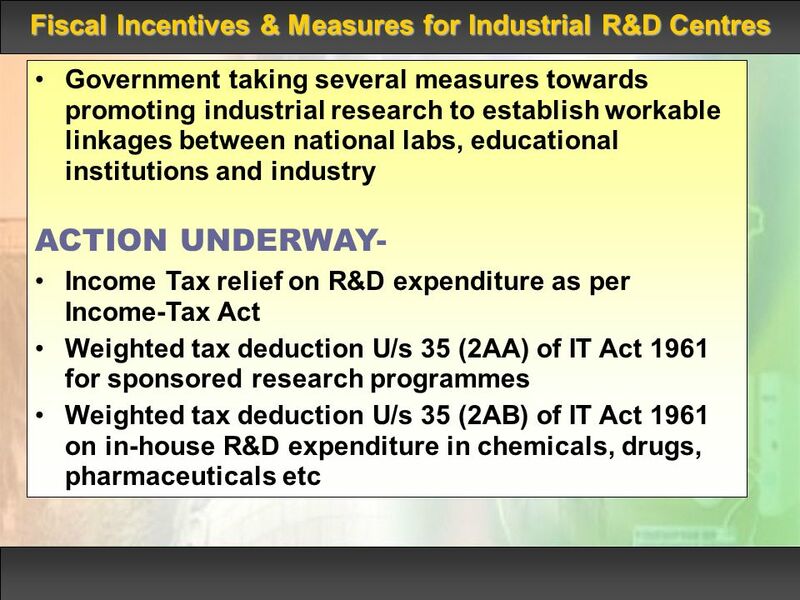 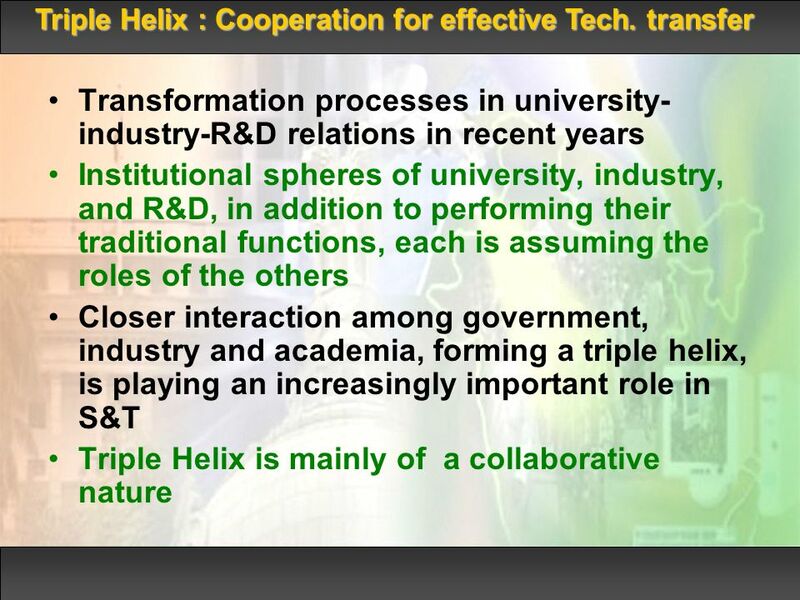 Institutional settings of a triple helix: Industry - R&D institution – University cooperation for effective technology transfer – An Indian Experience. 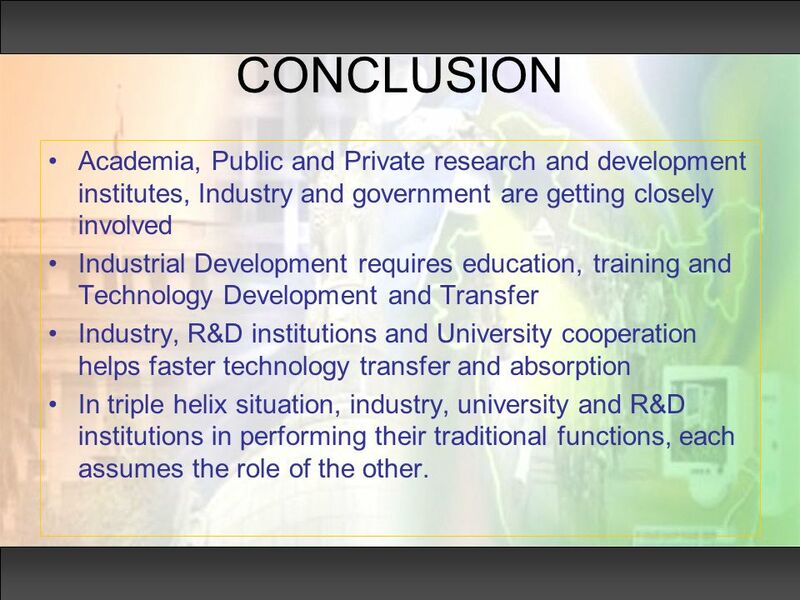 23 CONCLUSION Academia, Public and Private research and development institutes, Industry and government are getting closely involved Industrial Development requires education, training and Technology Development and Transfer Industry, R&D institutions and University cooperation helps faster technology transfer and absorption In triple helix situation, industry, university and R&D institutions in performing their traditional functions, each assumes the role of the other. 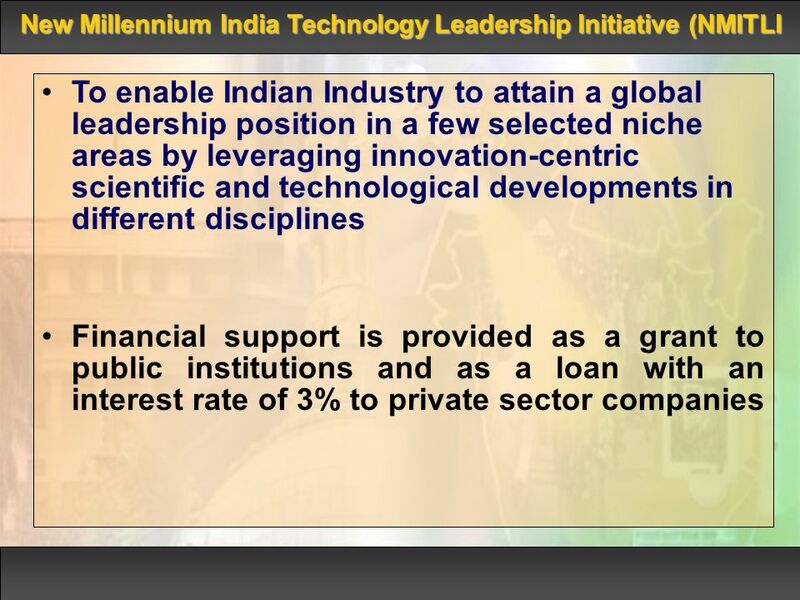 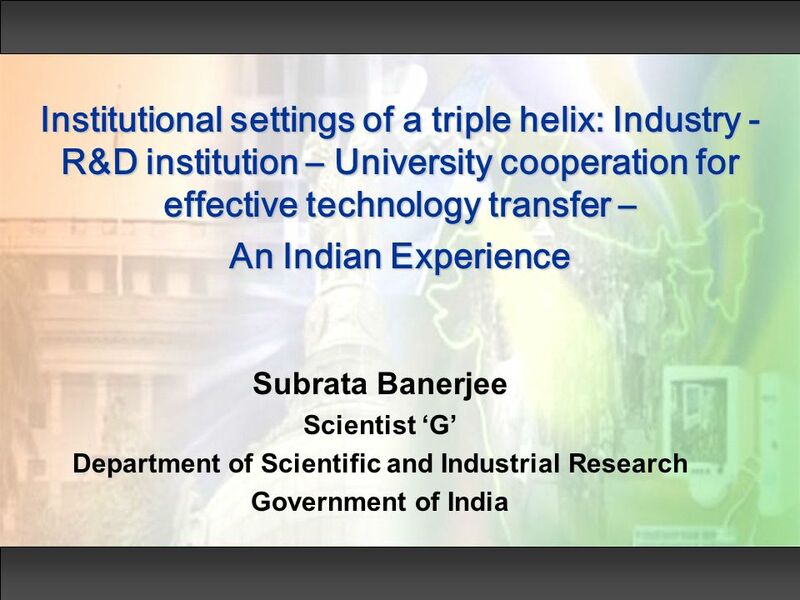 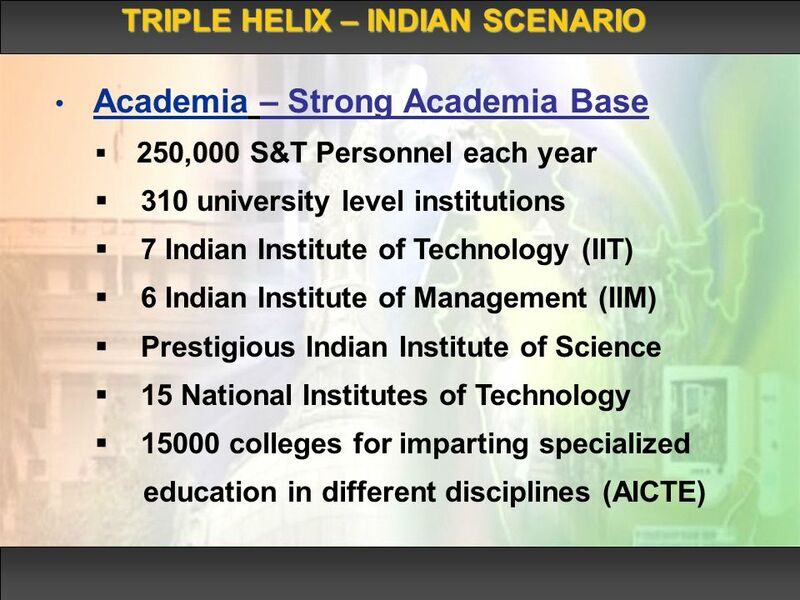 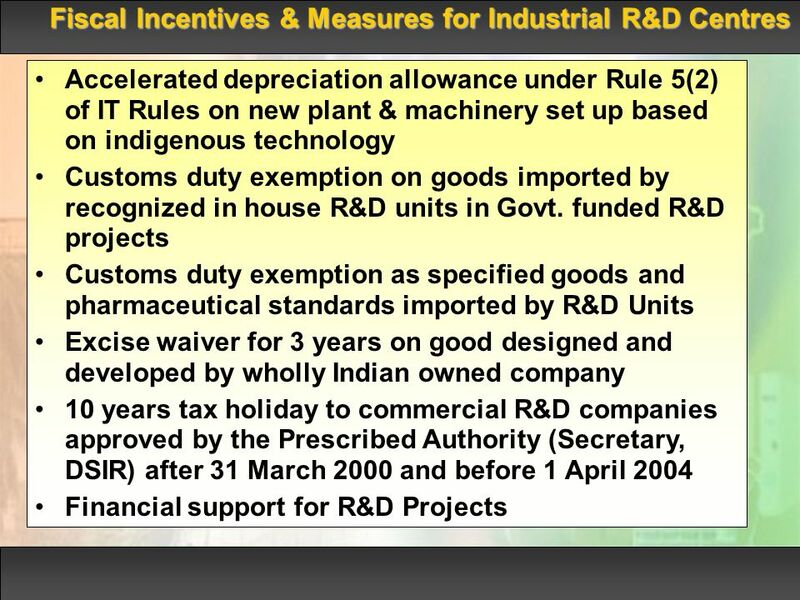 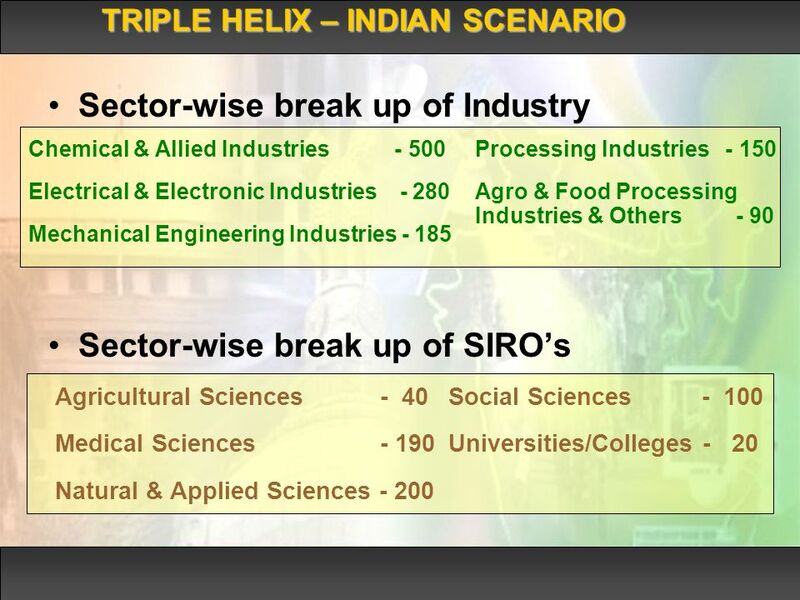 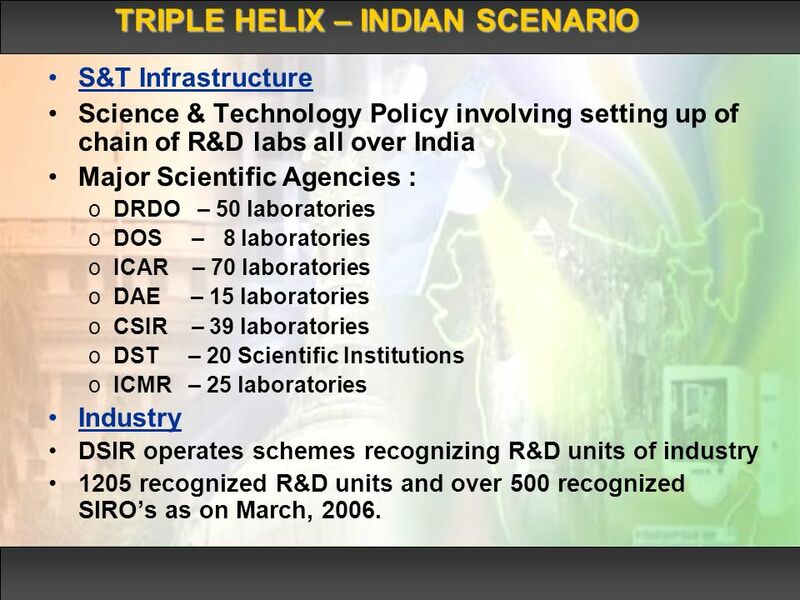 Download ppt "Institutional settings of a triple helix: Industry - R&D institution – University cooperation for effective technology transfer – An Indian Experience." 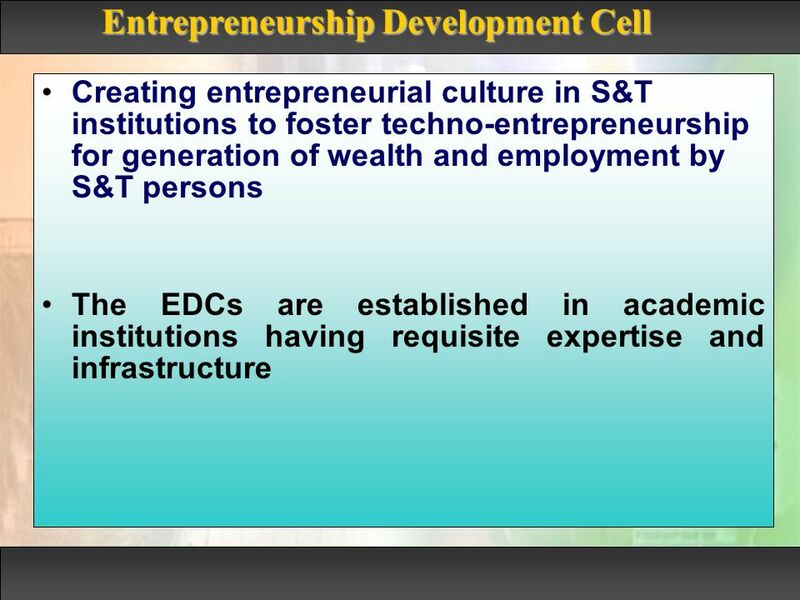 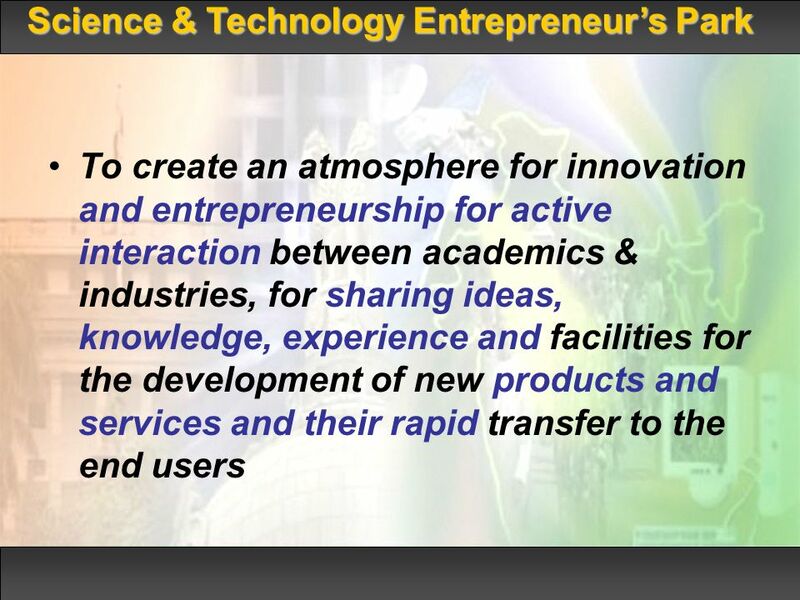 And sustainable development, the example of KFUPM. 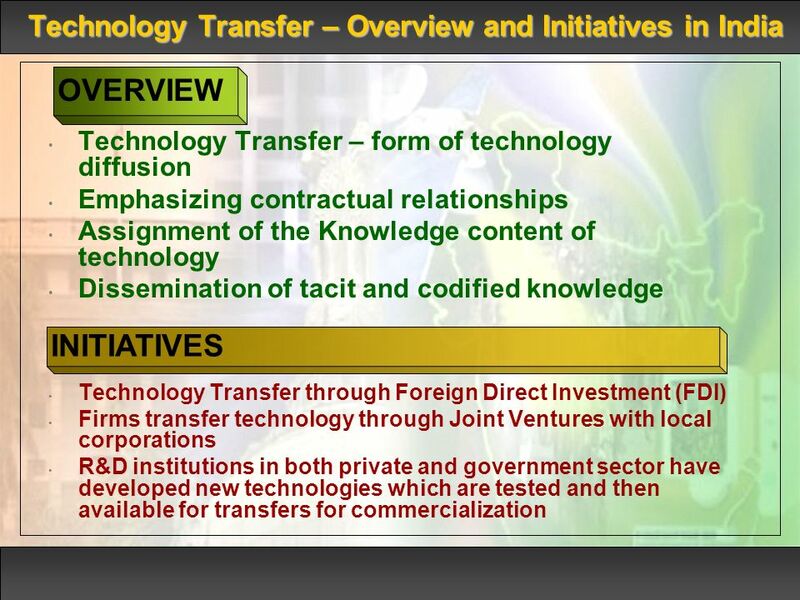 What does a start-up company need from a Technology Transfer Unit? 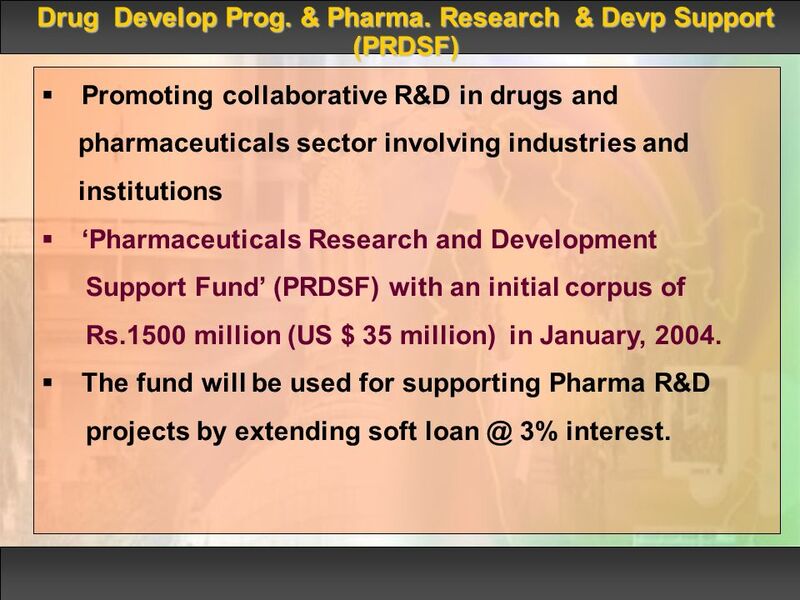 November 2007 Eporgen Venture S.p.A. 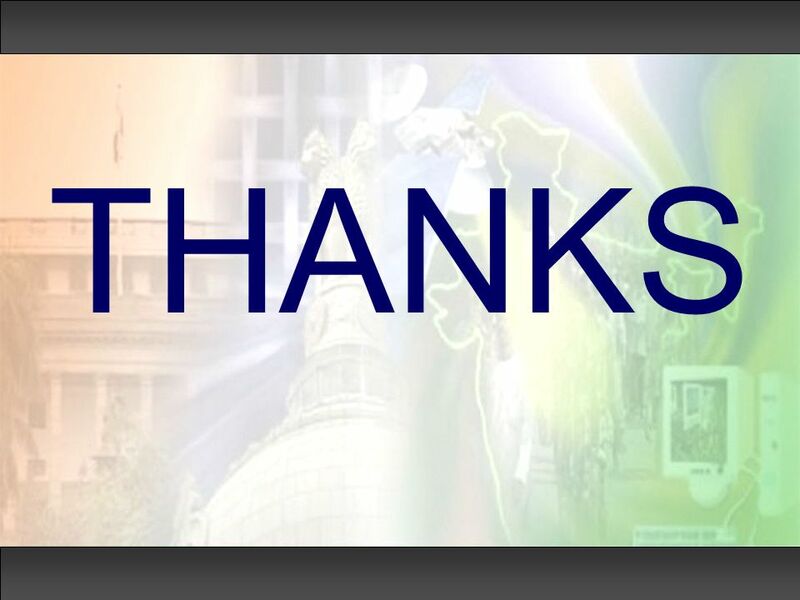 Via Ribes, Colleretto Giacosa (TO) Italy. 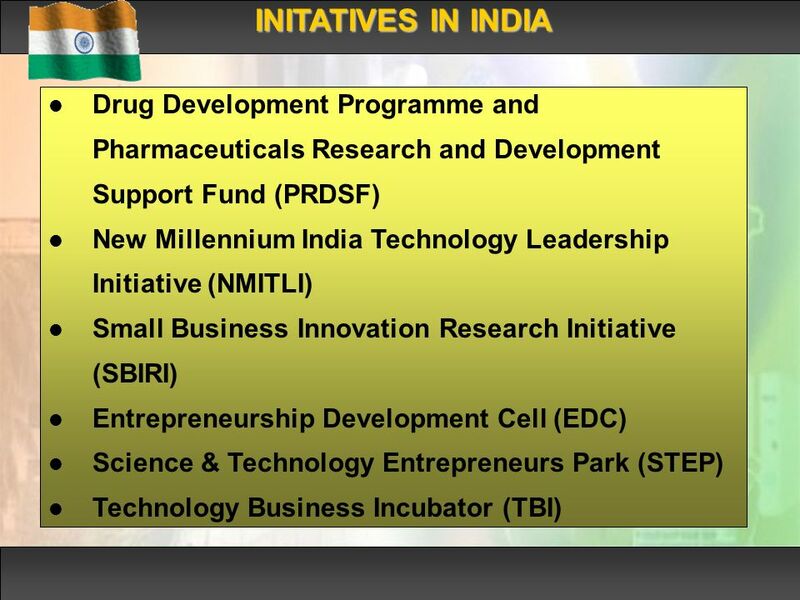 Business Incubators in India Anshul Saxena CINE. 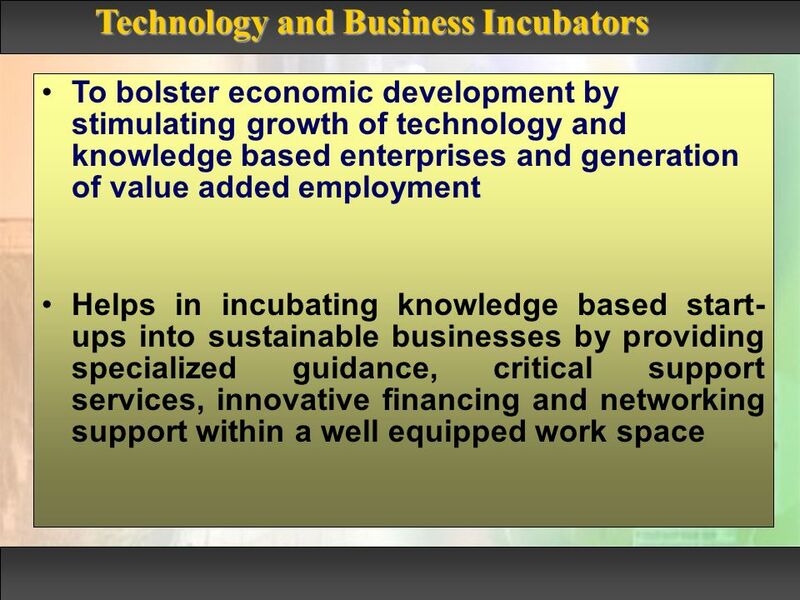 What are Business Incubators Incubation is a dynamic process of business development. 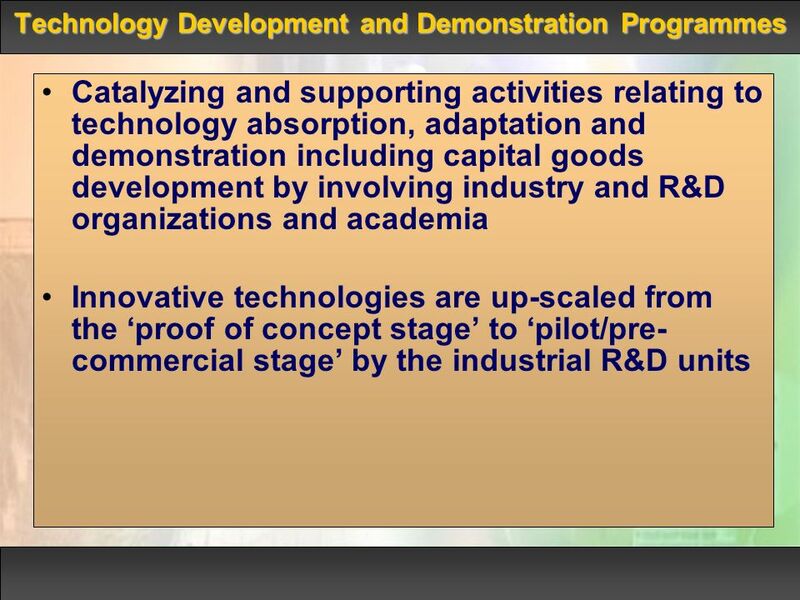 Incubation is a. 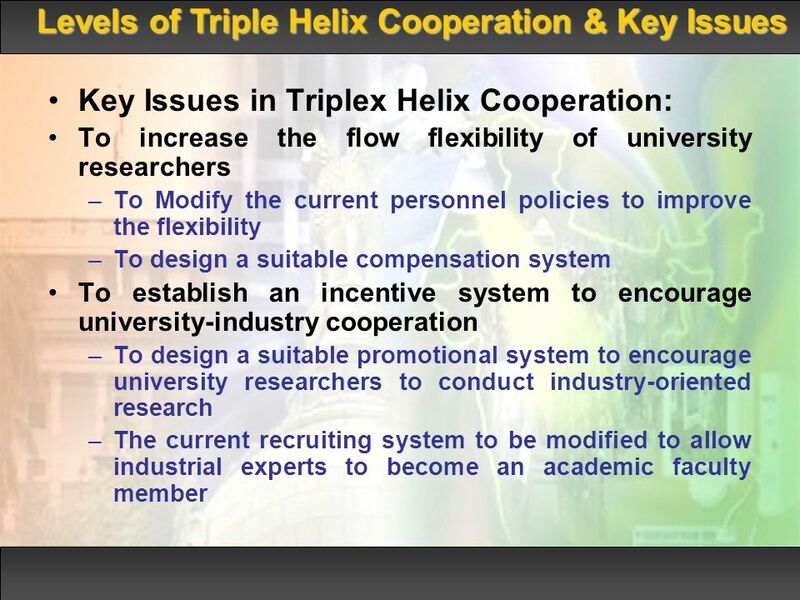 1 Commercialization Segment Introduction Ralph Heinrich UNECE Team of Specialists on Intellectual Property Skopje, 1 April 2009.